Sony loves to tease. Especially when it comes to the PS4. The company’s latest tease comes from a video uploaded to YouTube. The clip alternates between close-up shots and zooms that show the PlayStation 4. Barely. It leaves us wanting a closer look of course. The zoom-in shot of the video appears to show a black square, something that visually matches the outline of a PlayStation 3 stood on end. The quick close-up images reveal little else, except that it is predominantly black or dark gray in color, but we could have guessed that much. It has air vents and the number four recessed into one side. It seems to have nice lines and a nice aesthetic. 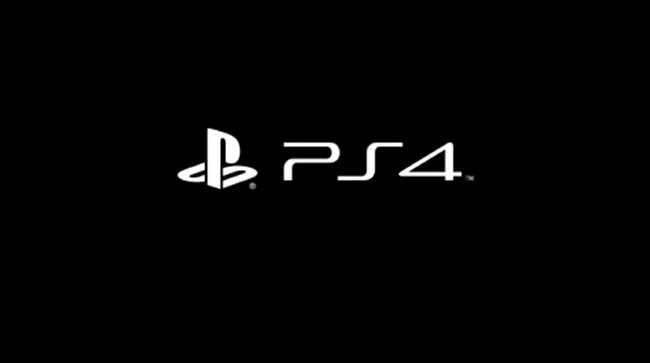 We will have more details at Sony’s E3 keynote on June 10th.